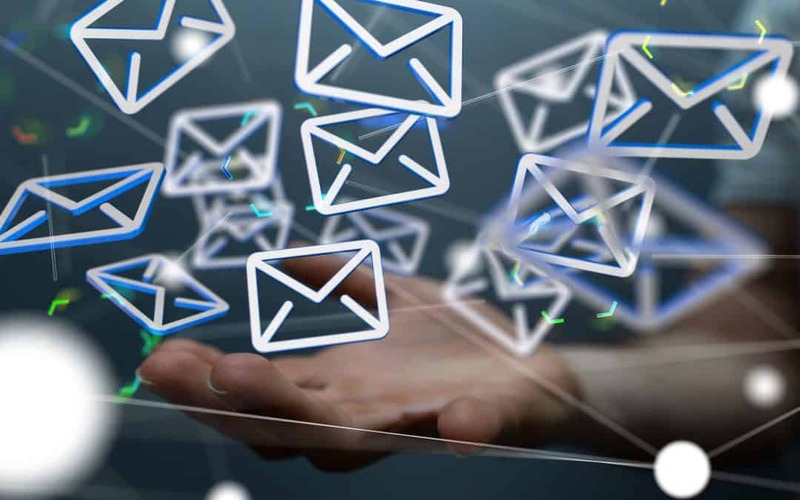 Email is a crucial communication tool across all industries. The number of users will exceed three billion by 2020. Every day, individuals and businesses worldwide exchange more than 235 billion emails. But how can you make sure that your emails are secure? After all, this communication tool has its vulnerabilities. Spam, malware, and identity theft are all common concerns among email users. One option is to switch to a professional email hosting service. Depending on your needs and budget, you can opt for free or premium services. Paid email hosting packs more features and tends to be more secure. Free email services like Yahoo, Google, and AOL are easy to set up and require no commitment or contract. All you have to do is to register for an account and choose an email address. This option is perfectly fine for personal use. If you need an email address to buy products online or exchange messages with a friend, look no further. Despite its convenience, free email hosting may not be suitable for those who run a business or exchange sensitive data via email. This type of hosting plan is less secure and more likely to experience downtime compared to premium plans. Another drawback is that you cannot use your own domain name. For example, if your website is “www.mybusiness.com,” you want to have a personalized email address, such as “[email protected]” This will convey professionalism and trust. With premium email hosting, you can do these things and much more. How much storage space you’ll get varies from one mail hosting service to the next. Most companies provide 1GB to 100GB of storage space. This usually depends on what plan you choose. Assuming that you select a basic plan and need more storage space, you can always upgrade later. Even a few megabytes of storage is more than enough to store thousands of emails. A quality email hosting provider will block malware before it even enters the network. The best services out there boast spam filters, blacklisting, SSL encryption, secure HTTPS connections, and other security features. Statistics indicate that one in 95 emails contain malware. Small to medium-sized businesses are the most vulnerable to fishing attacks. Therefore, security is paramount when choosing an email hosting plan. Unless you self-host, you get whatever features your email hosting plan includes. Take the time to compare multiple plans on a like-for-like basis. Consider your needs as well as your industry and business goals. A financial firm, for example, has strict compliance regulations to comply with. Those regulations apply to its email policies. A marketing agency or an online store, by contrast, may be subject to different policies and laws. Some of the best email hosts offer automated backups, email filters, mobile apps, and collaboration tools. Other important features include IMAP and POP3 compatibility, active directory sync, integration API, canned responses, and native email encryption. Ideally, choose an email host that provides local support for when you need it. When you experience issues, make sure you can talk with a real human, not a bot. No matter your business size or industry, it’s vital to choose a professional email hosting service provider. Data breaches are more common than ever before. Don’t take unnecessary risks. Our web hosting plans include everything you need to keep your emails secure. We offer premium spam filtering and advanced security. Contact us today to find out more!